When most people think of car insurance, they think of insurance that covers them if they get in an accident with another car. 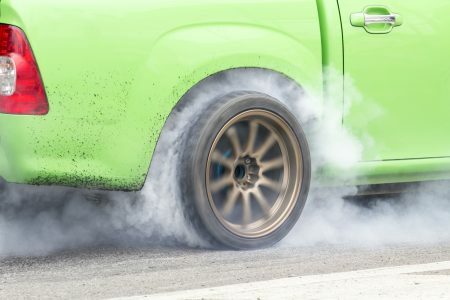 Did you know that there are other types of car insurance that are just as important, though? One additional type of car insurance that every driver ought to have is comprehensive car insurance. A lot of drivers write this insurance off and assume it’s not important. But, what happens if you’re the one in 167 drivers who hits a deer every year? Or, what if a tree limb falls down in a storm and crushes your car? Comprehensive insurance will cover you in these stressful situations, but other types of insurance won’t. Read on to learn everything you need to know about comprehensive car insurance and why you ought to consider it. Comprehensive car insurance is sometimes referred to as “other than collision” car insurance. Basically, it is a type of insurance that covers nearly all forms of damage to your car other than damage caused by collisions with other vehicles. Comprehensive car insurance differs from collision car insurance in some important ways. 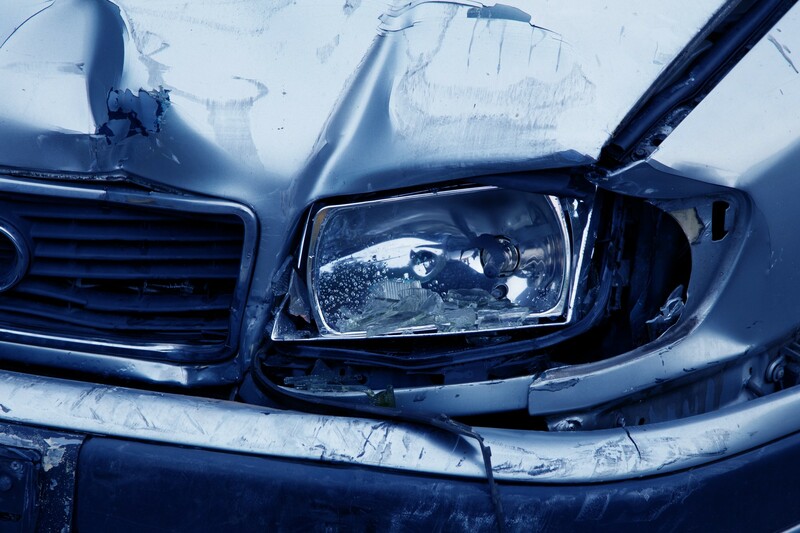 Collision insurance helps to cover the cost of repairs if you are involved in an accident with another car. Comprehensive insurance covers nearly all other types of damage to your car, especially damage that is outside of your control. The fact that your car is protected in the event that it’s stolen is reason enough for a lot of people to invest in comprehensive car insurance. Think about it — if your car was stolen today, could you afford to go out and replace it? Probably not. If you live in a sketchy neighborhood where car theft is a regular occurrence, you especially ought to consider purchasing comprehensive car insurance. 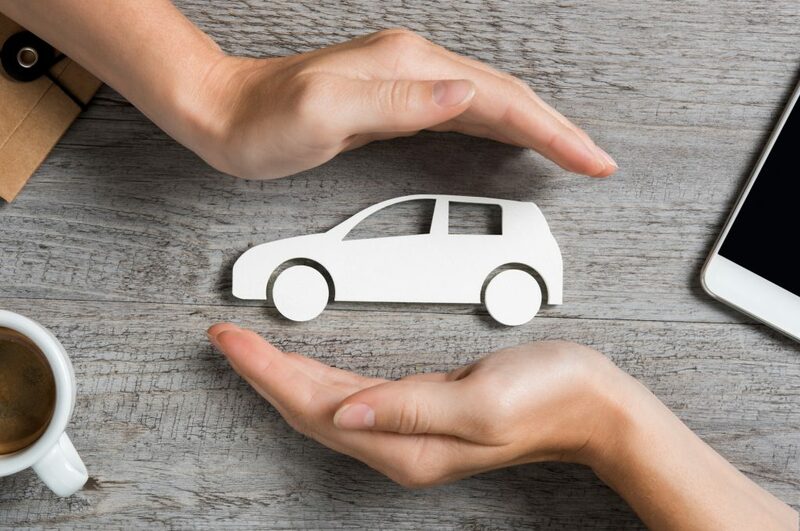 In addition to providing you with the funds you need to replace your car, many comprehensive car insurance policies will also set you up with a rental car while you look for a new car to replace the one that was stolen. These policies will also provide you with a rental car while yours is in the shop after sustaining other types of damage. Comprehensive policies often have lower deductibles than collision car insurance and other policies. 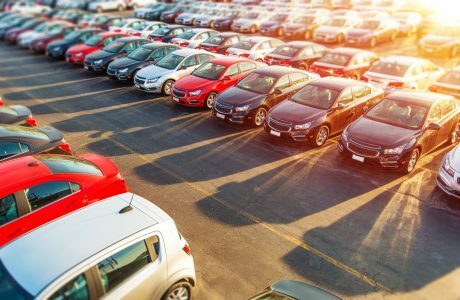 This means that you will have to pay less out of pocket before the insurance provider will step in and cover the rest of the repairs of the cost of a replacement vehicle. Comprehensive car insurance covers everyone who is legally allowed to drive your car. Let’s say your son or daughter borrows your car for the night and it gets keyed or they end up in an animal-related accident. If you have comprehensive insurance, the fact that they were driving instead of you will not influence your ability to get the repairs paid for. 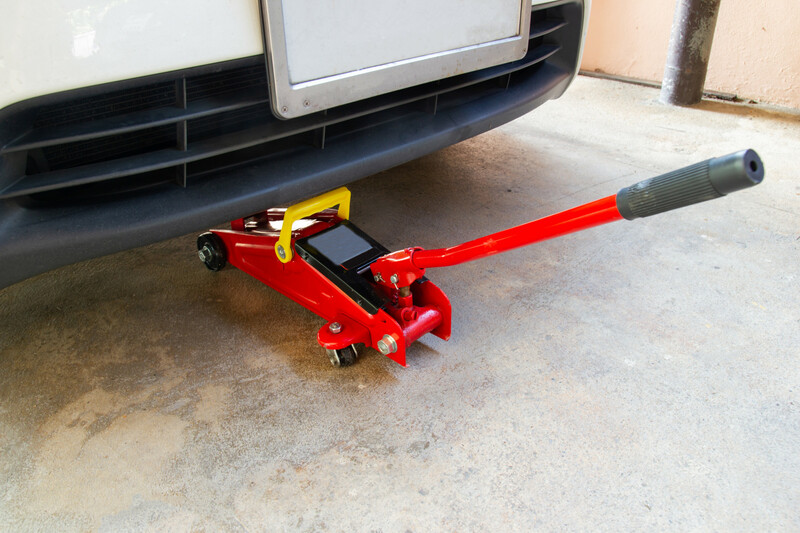 Many comprehensive insurance policies make payments directly to the mechanic where the repairs take place. As long as you take your car to a mechanic that’s part of their network, you won’t have to worry about having the cash to pay for the repairs upfront and then waiting for a reimbursement check to get sent your way. Finally, most comprehensive policies provide you with the option to add-on additional forms of coverage for a low fee. 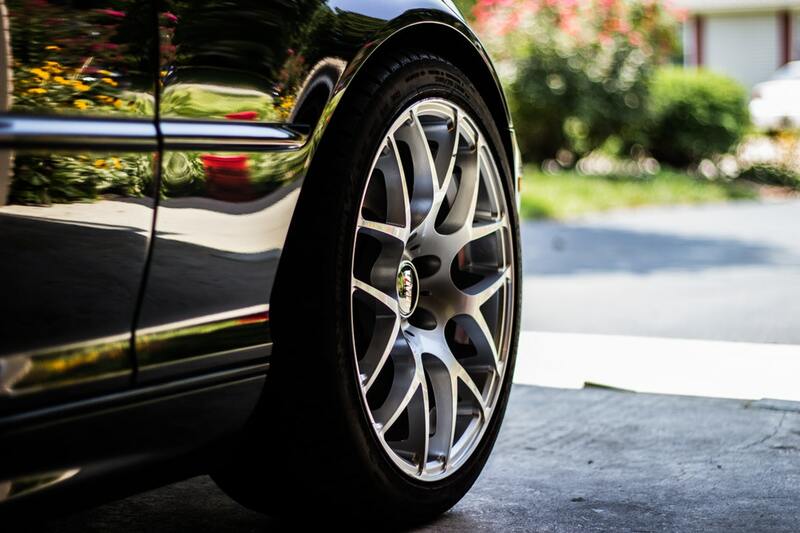 You can pay a little extra for things like roadside assistance, engine protection, and passenger covers. Are you interested in purchasing comprehensive car insurance? Before you go out and buy a policy from the first salesman you meet, it’s important to know what to look for in a comprehensive insurance policy. Insurance providers will also consider your previous insurance coverage and whether your coverage was canceled for non-payment. Sometimes, insurance providers will give you a discounted rate if you’re considered a lower-risk driver. You may be able to get a discount on comprehensive insurance if you have safety devices or anti-theft devices in your car. If you have a good driving record or have purchased other types of insurance from this provider, you may also be eligible for a discount. Proper car insurance comparison is essential before you buy any type of insurance, including comprehensive insurance. Get quotes from multiple insurance providers, then compare them carefully before you make a decision. Pay attention to the monthly premium and the extent of the coverage. Don’t forget to read the fine print, too! As you can see, there are a lot of benefits that come with investing in comprehensive car insurance. Are you still on the fence about this type of insurance, though? Do you want to learn more about your options before you make a decision? If you answered yes to either of those questions, be sure to check out some of our car insurance-related articles today. This article on the minimum car insurance requirements for each state is a great starting point, especially if you’re brand new to purchasing car insurance.